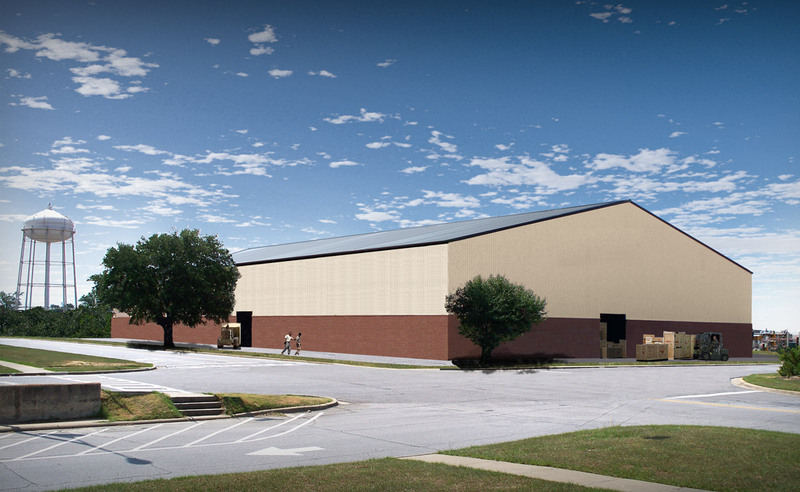 Benham provided design, site preparation and construction of a 66,629 SF aircraft component repair facility. 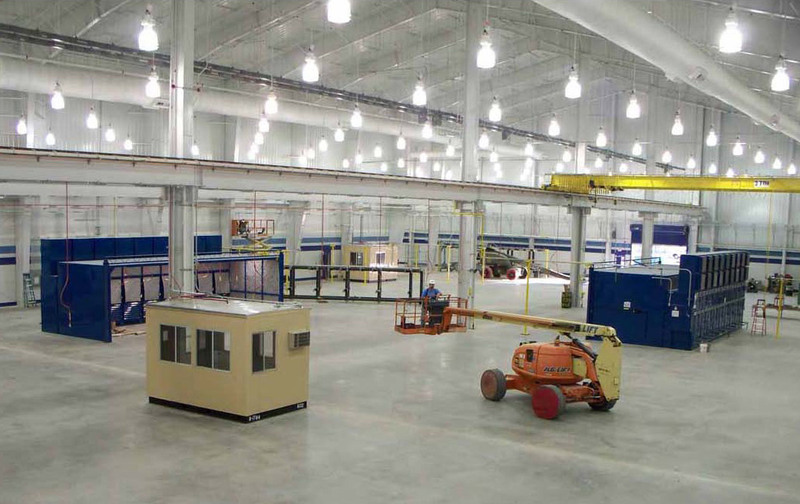 This C-130 Aircraft Maintenance project highlights the advantages of Benham’s integrated approach toward turnkey DesignBuildSM projects. This project included the fast tracking of site and steel packages to accelerate project delivery and the early involvement of key subcontractors. 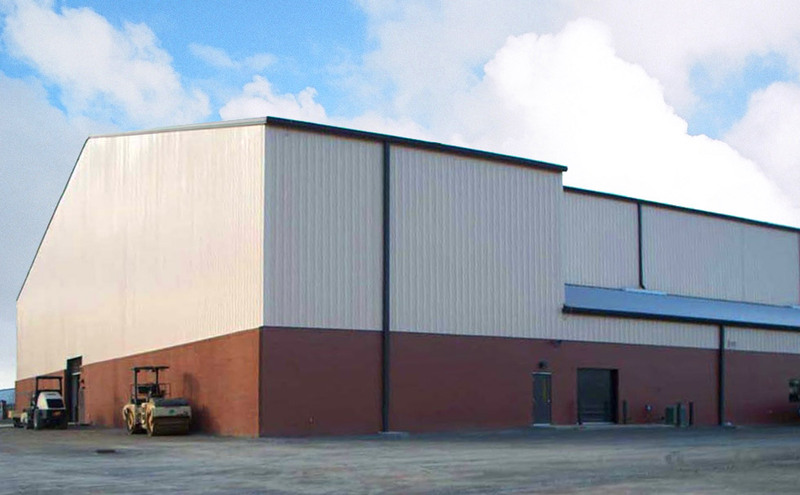 The project has received numerous complements from the owner on the quality of our design and the responsiveness of our design and construction team in leveraging early subcontracting involvement and optimizing the project in both means and methods. Benham’s process included an extensive review process by the entire project team to minimize time and issues during owner reviews of submittals. Construction included: concrete foundation and floor slab, structural steel-frame and masonry walls with metal roof system. 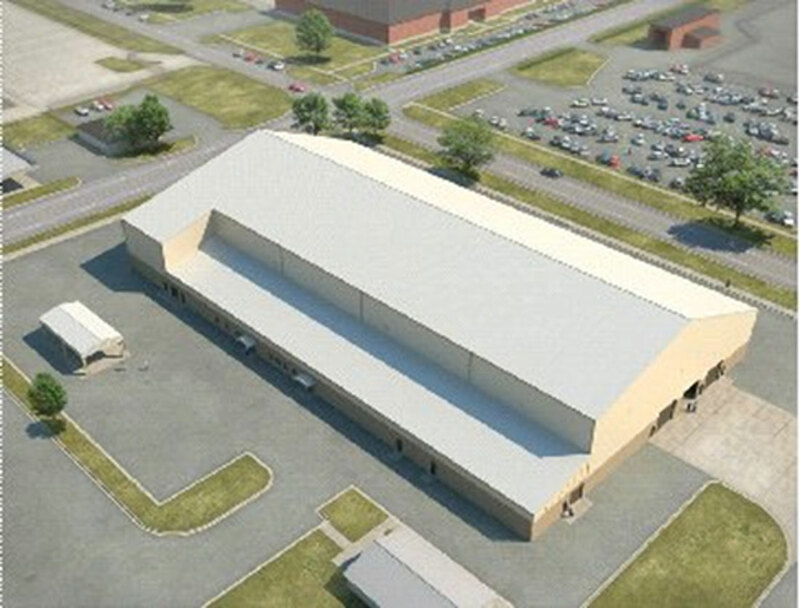 Included HVAC, utilities and metering, concrete slab for storage yard with fence, lightning protection, fire protection, infrastructure to support user equipment, and all other necessary support.